Although perhaps overshadowed by neighbours like Indonesia and Singapore, Malaysia shines with rich diversity; fauna, flora, and primate (including human)! 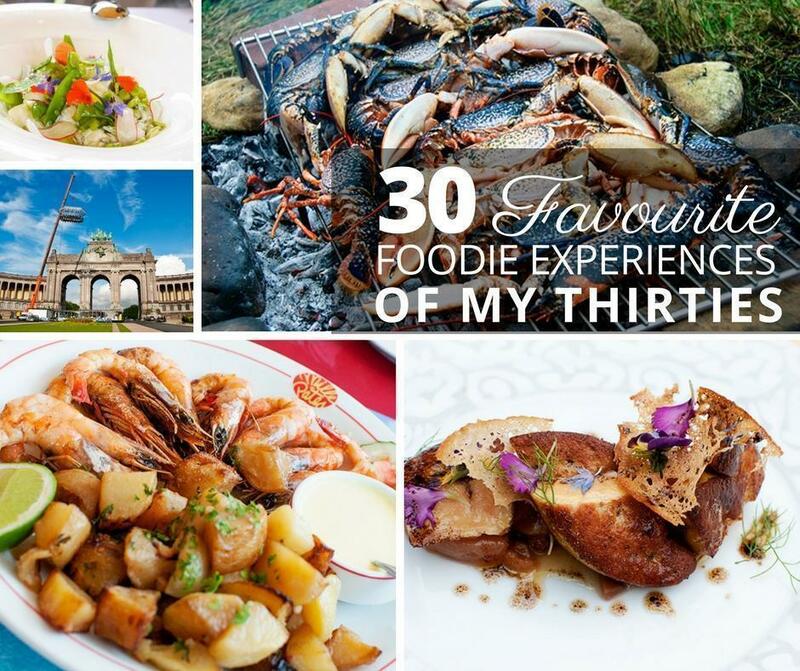 Malaysia is a delight for the traveller who relishes in outdoor adventure by day and indulgent cuisine by night. 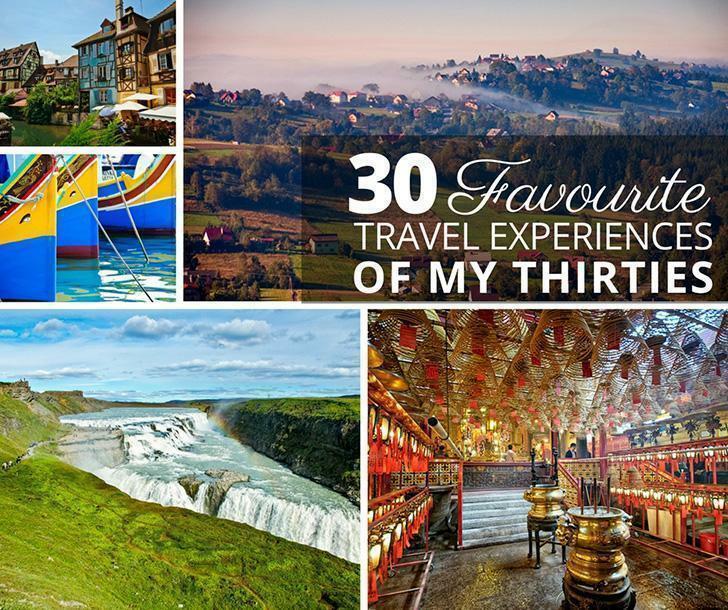 You can encounter Borneo’s critically endangered Orangutan, relax on a quintessential South-East Asian beach, and immerse yourself in local culture by sampling any number of street food options. There is indeed something for everyone. A traditional culture in some respects, this Muslim majority country does not allow alcohol to flow as freely as others. Visitors must be sure to check for expectations of dress when visiting cultural and religious sites as well. Mainland Malaysia, on the Malay Peninsula, is bordered by Singapore to the south and Thailand to the north and shares the Malacca Strait with Indonesia to the south-west. East Malaysia is located on the island of Borneo, across the South China Sea, to the east. East Malaysia has a coastline of 2,607 km (1,620 mi), while the peninsula’s coastline is approximately 1,931 km (1,200 mi). Food You Must Try: Nasi lemak, traditionally served for breakfast is rice cooked in coconut milk, served in a banana leaf. Langkawi is known for its incredible beaches and dense rainforest, making this destination perfect for a family vacation. 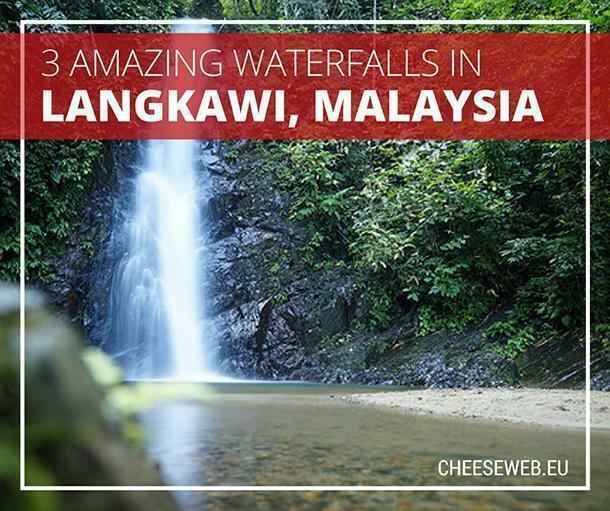 After you’ve relaxed on the beaches and trekked through the jungle, why not get off the tourist trail and visit Langkawi’s beautiful waterfalls? As you might expect, Langkawi’s waterfalls tend to be shallow during dry seasons, therefore, try to visit the falls during the rainy season (September-October). Those looking for a bird’s eye view should check out the gondola, which departs from Teluk Burau. 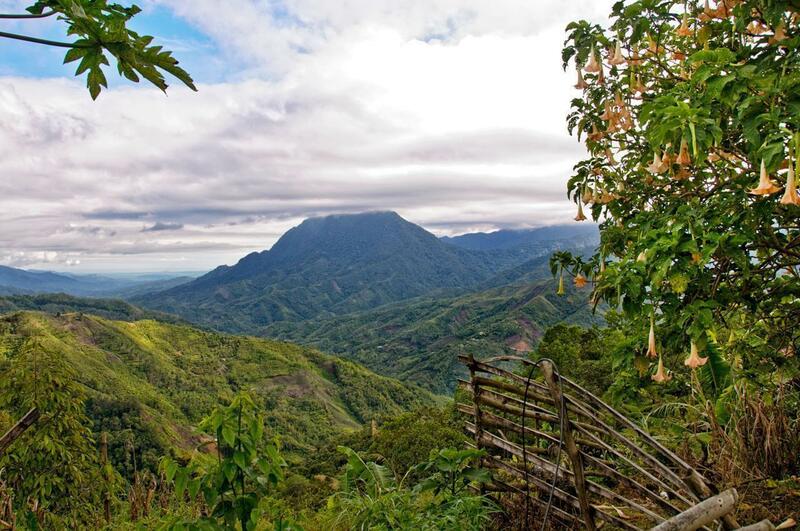 Kinabalu was designated one of Malaysia’s first national parks, in 1964. In 2000, UNESCO added it to the World Heritage List as one of the world’s most important biological sites. While hiking is one of the park’s big draws, of course, it’s not feasible, or environmentally sustainable to have folks tramping all through the park, searching for flowers. Instead, the majority of plant-lovers come to the botanical gardens, where many of Kinabalu’s species have been relocated for easy(ish) viewing. Kuala Lumpur is a massive, cosmopolitan city with some of the best shopping in Asia. But if you find yourself in Borneo wanting to shop, KK is your city. Huge, air-conditioned shopping malls wait, practically devoid of shoppers, on nearly every block. 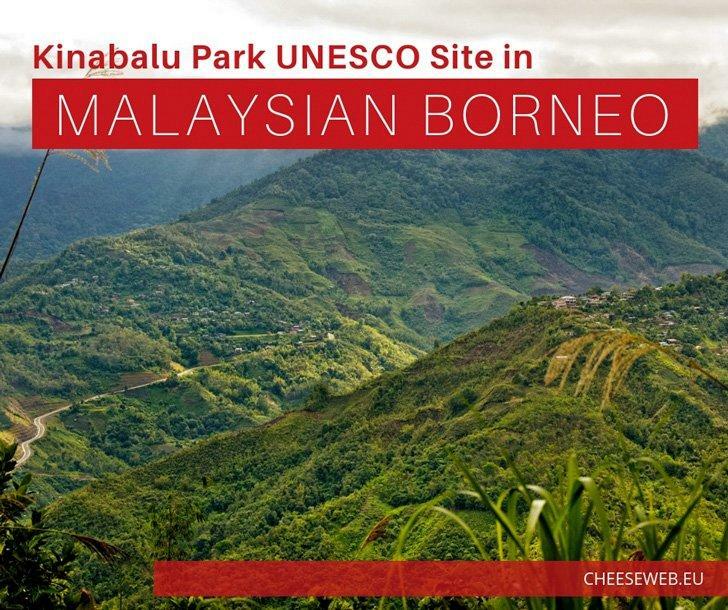 Kota Kinabalu’s main draw for tourists is as a gateway to the nature of Sabah, Malaysian Borneo’s northern province. Central Kota Kinabalu is compact and easily walkable, although there is no beach in the city centre, there is a lively and bustling waterfront. The Sepilok Orang Utan Rehabilitation Centre in Sabah, on the island of Borneo, opened in 1964 to take in injured and orphaned orangutans. 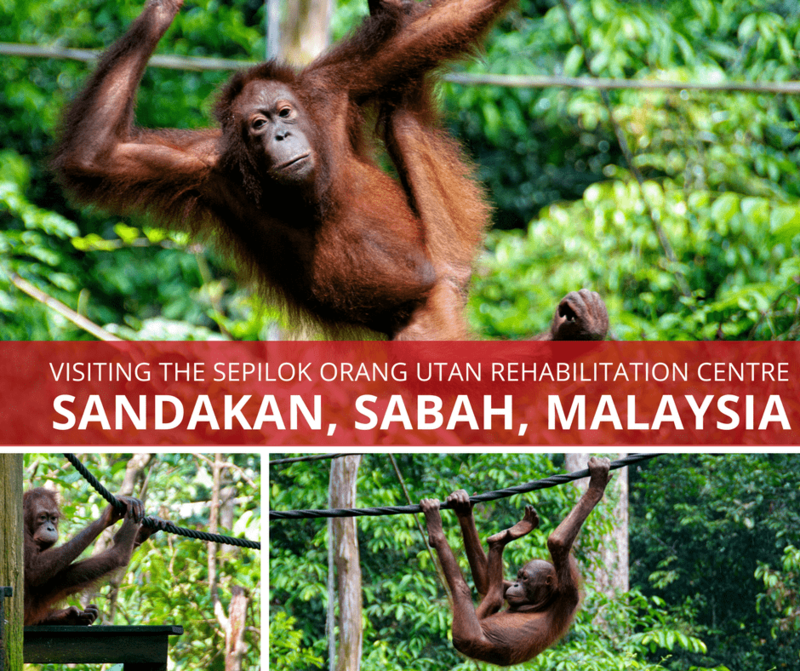 The rehabilitation facility itself is not open to the public, but guided tours give visitors a wealth of information about these majestic primates and an up-close view of those who have been rehabilitated. The centre sits on 43km² of protected forest at the edge of Kabili Sepilok Forest Reserve, so the orangutans have plenty of jungle where they can live in relative safety. These incredible creatures are endangered. They are only found on Borneo and the Indonesian island of Sumatra. From our base in Kota Kinabalu, we arranged another primate-themed day-trip, through an eco-tour company, based in the Horizon Hotel. 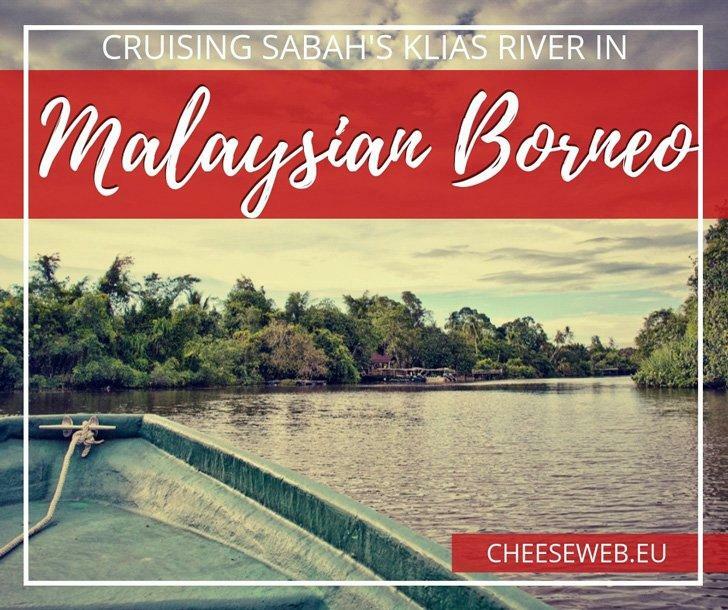 Cruise down the Klias River searching for Malaysian Borneo’s other famous inhabitant, the proboscis monkey. Eat! Malaysia’s food scene is diverse and rich, so make sure you’re exploring local markets, indulging in local delicacies, and trying new things. The one meal that stands out for us was at a restaurant next door to our hotel in Borneo. It specialised in seafood, and only the kitchen was fully enclosed. It was our first time having that essential Asian dining experience of eating on tiny plastic chairs. We ordered a number of dishes, but the best was the salt and pepper soft shell crab. It was crunchy, spicy, and delicious. The Petronas Towers in Kuala Lumpur are the tallest twin towers in the world. Close to the National Mosque, visitors can get a sense of Malaysian, urban culture by visiting these two stunning sites of architecture. Thrill-seekers will love the sky bridge, at the height of 170 metres, which gives a massive, panoramic view of the city. 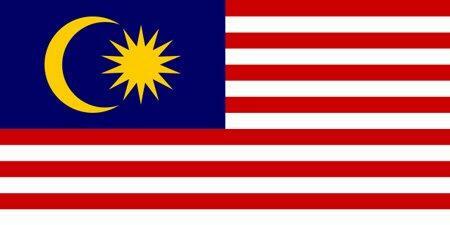 The Malaysian Flag (the Jalur Gemilang, Stripes of Glory) was designed by an architect in his 20’s in 1963. The Persiaran Sultan Salahuddin Abdul Aziz Shah in Putrajaya is the largest roundabout in the world at 3.5 km diameter. The Sarawak Chamber in the Gunung Mulu National Park is the largest underground cave chamber in the world at 2 km length – it is said that 40 Boeing 747’s could fit without overlap. Malaysia’s most interesting fruit, Durian, has such a strong smell it’s prohibited in many public places, like transit. Nicknamed the “King of Fruit,” Malaysians take joy in a visitor’s first bite of the pungent plant. Malaysia truly is diverse – only half of the country’s 31 million people are ethnically Malay; Indigenous peoples, Chinese, Indian, and others call Malaysia home. Malaysia’s colonial history is evident in the use of English throughout the country. In 2013, Malaysian Captain James Anthony Tan became the youngest pilot to fly solo around the world at 21 years old. The First World Hotel, in the Genting Highlands of Pahang, is the largest hotel in the world with a whopping 7, 351 rooms.